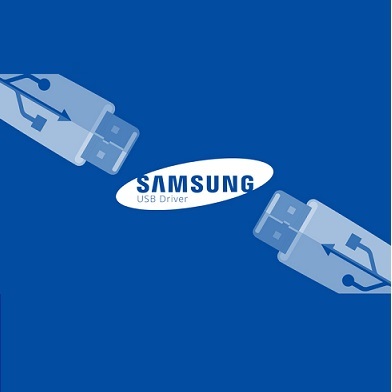 Samsung USB Driver For Mobile Phones is a driver pack for Samsung mobile phones connectivity with ultimate performance. This free download is a standalone installer of Samsung USB Driver For Mobile Phones for Windows x86 and x64 architecture. If you face connectivity problems when connecting your Samsung phone with your PC then you must install this driver solution to connect your phone without any trouble. It provides an efficient way for your computer to communicate with your device. Many times your PC don’t understand what kind of drivers are required to deal with the Samsung device. This solution can be installed without any complication. Like all other installers, you can simply download and follow the wizard to install the tool. Moreover, it is very lightweight driver pack that consumes a tiny amount of resources of your PC so that your device can connect to your PC perfectly. As far as the interface is concerned it has no UI being a driver. This wonderful driver solution supports almost all the Samsung SmartPhones but it is specifically designed for Samsung Galaxy Series including S1, S2, S3, S4, S5, S6, and other Samsung Android Phones. Click the below link to download the standalone installer of Samsung USB Driver for Windows x86 and x64 architecture. It is compatible with all new and old versions of Windows.